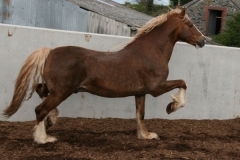 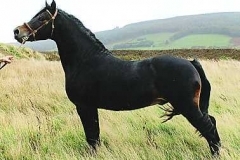 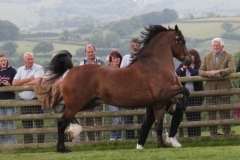 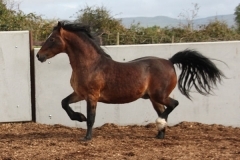 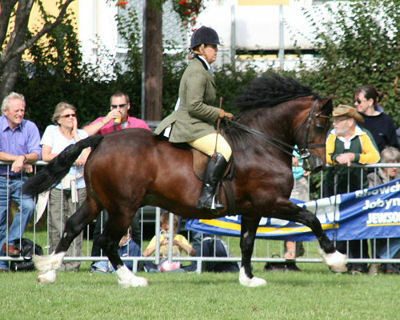 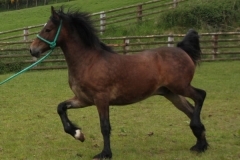 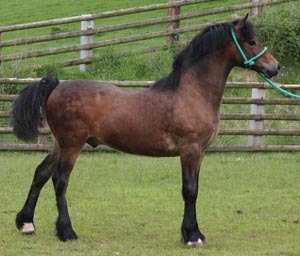 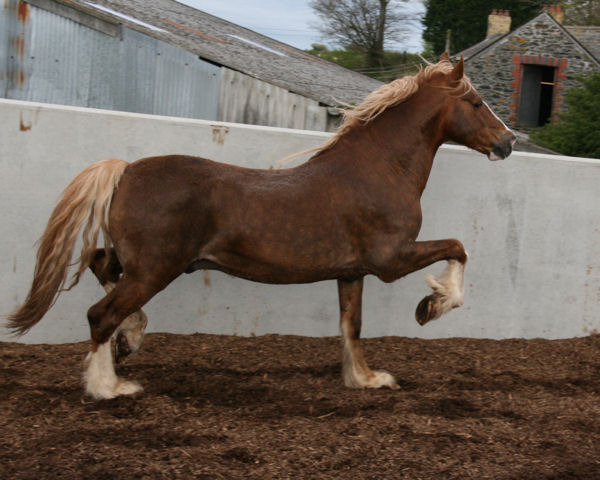 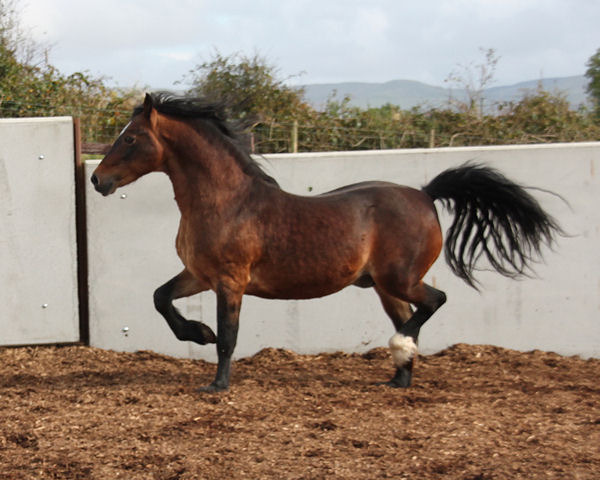 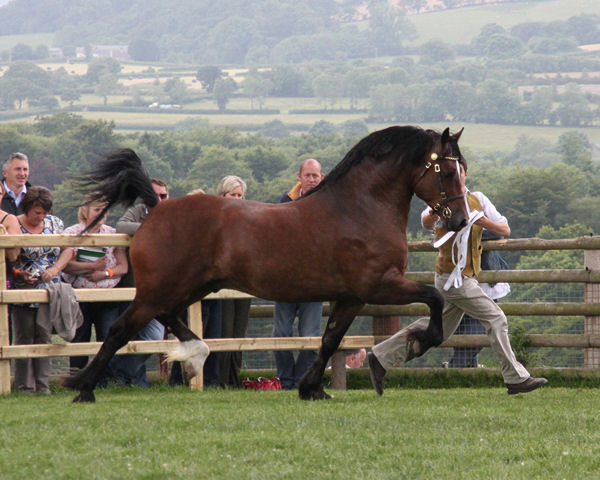 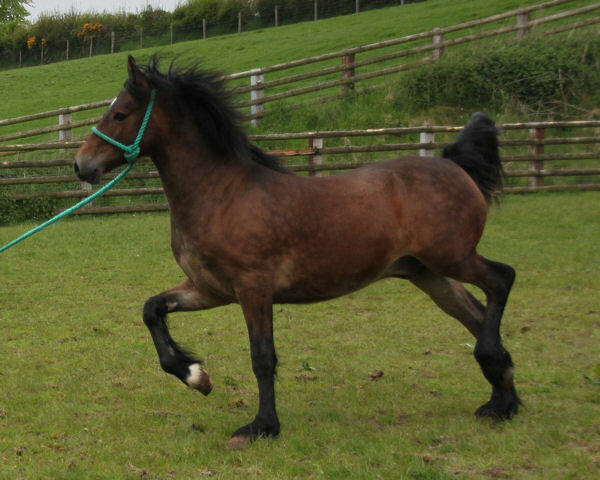 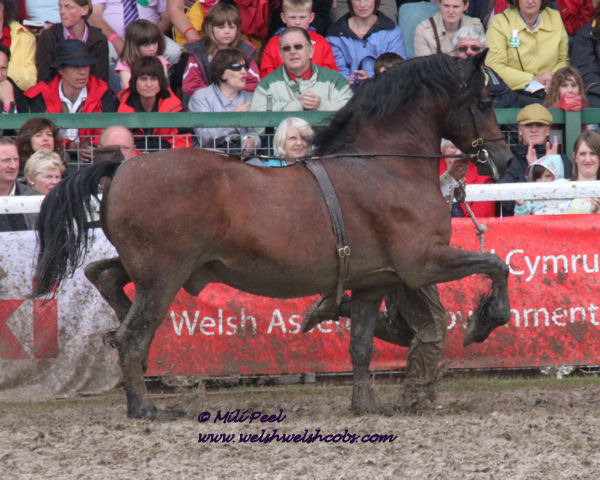 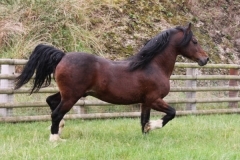 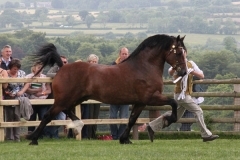 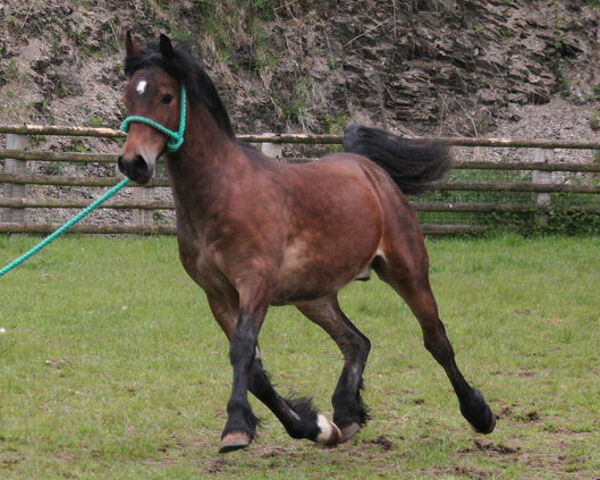 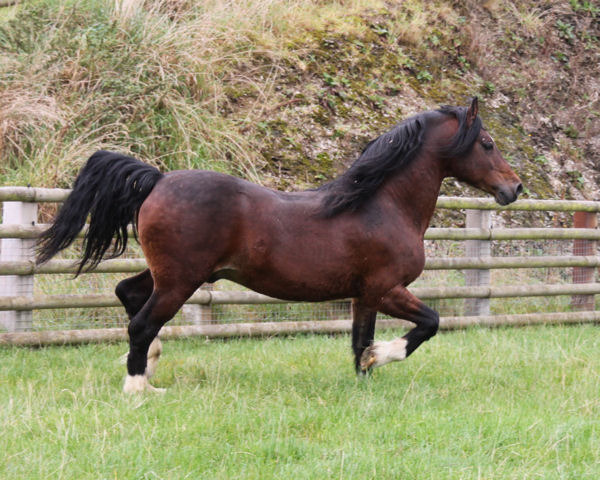 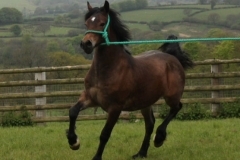 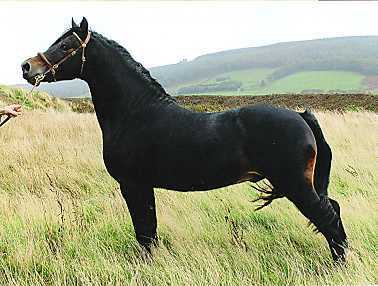 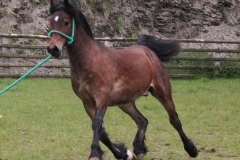 With both sire and dam being by the 2012 Royal Welsh Male Champion and reserve Prince of Wales exhibit, Gwenllan Brynmor, it is no surprise that he so closely resembles his grandsire. 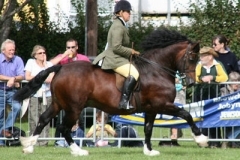 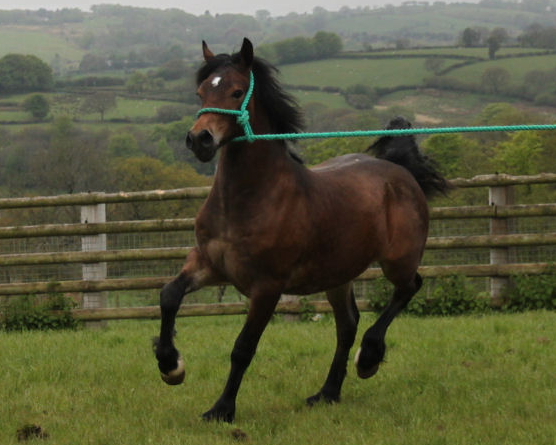 Brynmor was leased to Cascob Stud in 2008 before travelling to Essex to spend the winter with Georgie Mitchell and Clare Granger of the Dycott Stud. 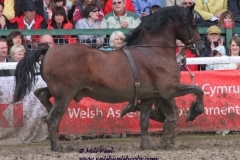 Dai is extremely grateful to George and Clare for the brilliant job they did of showing him during 2009 . 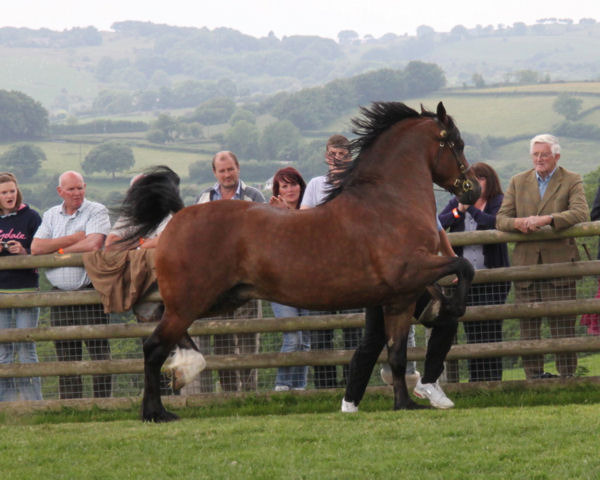 Many of these three stallions’ progeny can be viewed on the youngstock page.